Since the earliest days of GURPS, one of its traditions has been "Designer's Notes" – a look into the ideas, journeys, and challenges of making our sourcebooks. 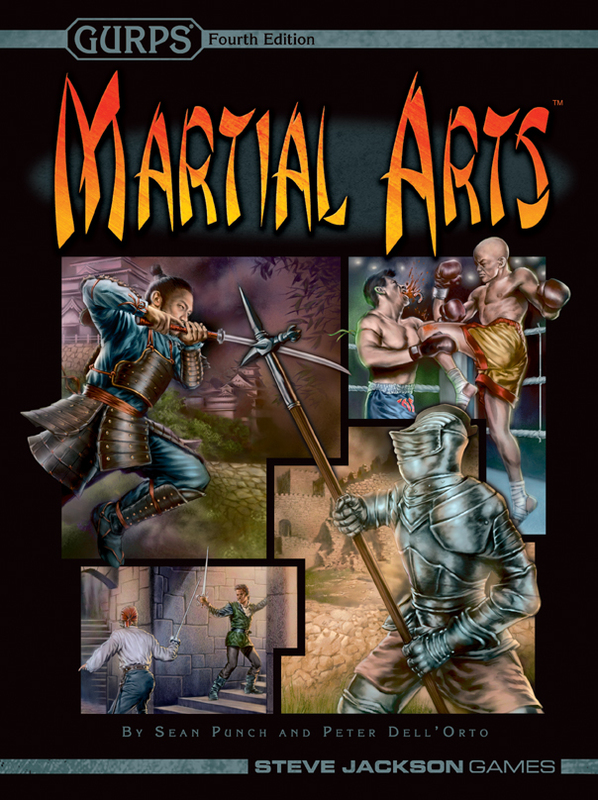 These notes are often a treasure trove of information, useful peeks behind the curtain even if you aren't a die-hard GURPS fan. And if reading these notes makes you want to learn more about GURPS, then welcome aboard! 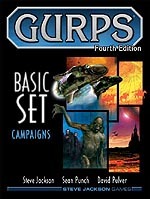 The Basic Set for Fourth Edition remains a best-seller of the GURPS line, and is the perfect gateway to what the system offers. If you're just looking to get your toes wet, we recommend GURPS Lite, a 32-page distillation of the basics of the whole system. For fans missing some of their beloved supplements that have been out of print for years, you have reason to smile! 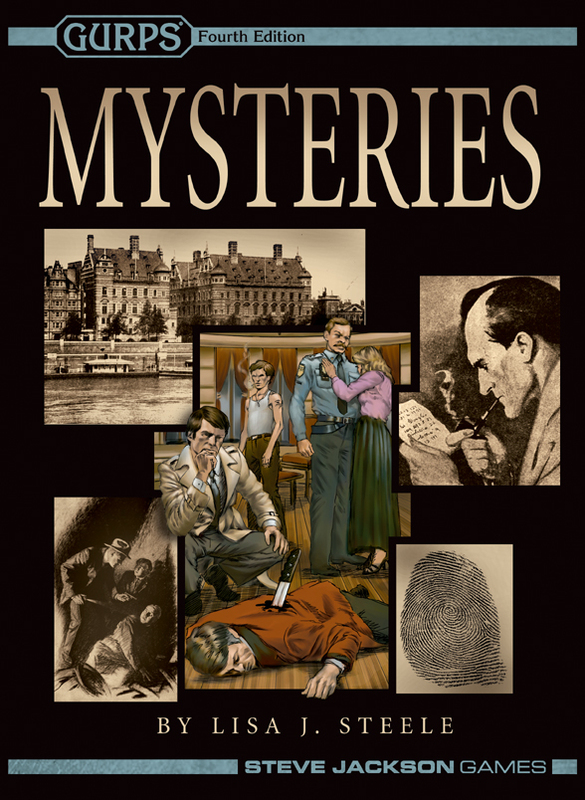 We've recently started making many classic books available thanks to print-on-demand magic; for a full catalog of those offerings, see our On Demand page. The GURPS Basic Set is your gateway to GURPS Fourth Edition adventure. 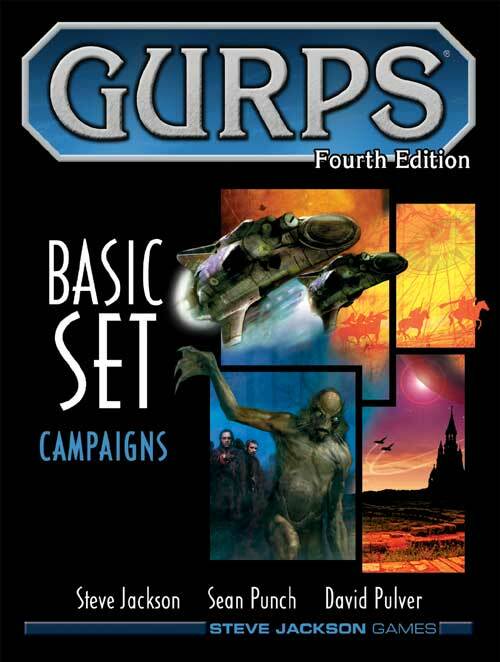 Build just the hero you want with GURPS Basic Set: Characters, then venture forth into a world you create with GURPS Basic Set: Campaigns.